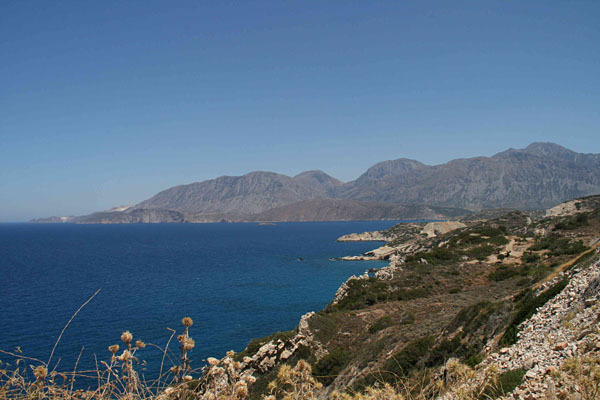 I am now reporting from the eastern part of Crete, where the landscape becomes drier and rockier, and the roads that lie along the shimmering sea taunt drivers as they twist, turn, and snake, hugging each mountain’s curves and doubling the amount of time it takes to get from one village to the next. This entry was posted by Eti Bonn-Muller on Thursday, July 30, 2009. Discussion of this blog entry is now closed.